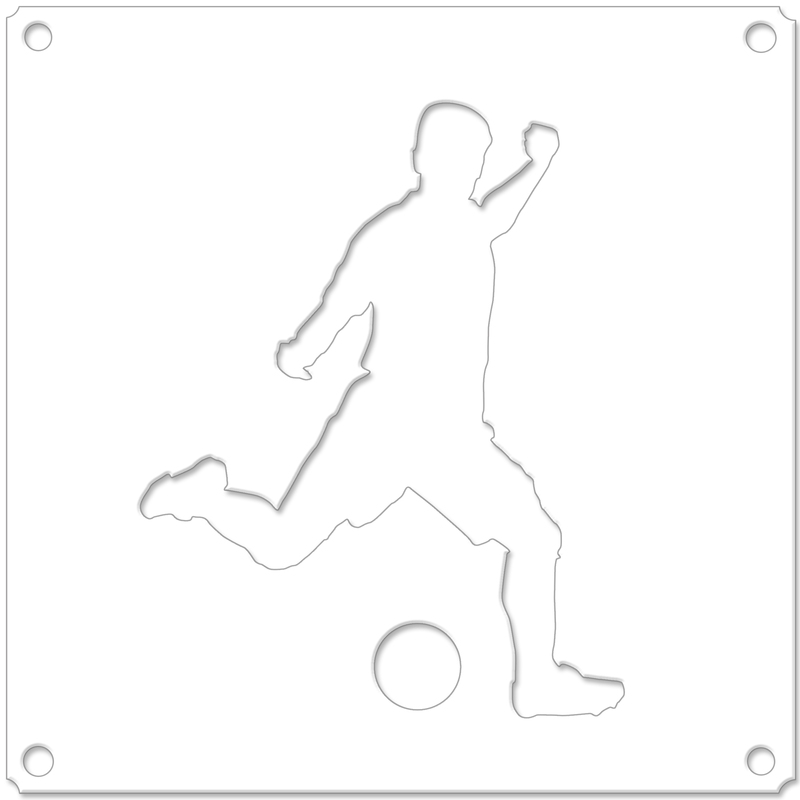 Sports icons are a great way to play up team building, and are useful for wayfinding and area definition. Create distinctive ‘Summer’ and ‘Winter’ themes, with seasonal sports references. Let the games begin!